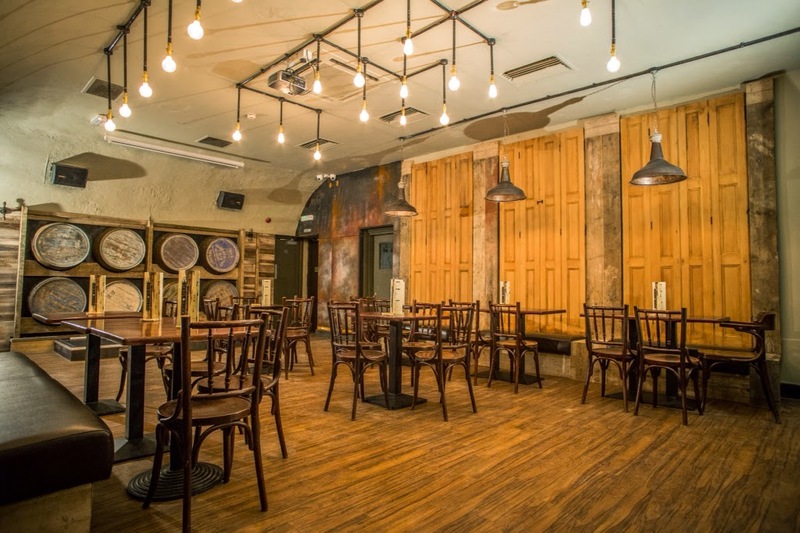 Glasgow’s newest Irish bar, Kitty O’Shea’s, recently opened its doors on Wednesday to bring a taste of authentic Irish hospitality to the city. The venue, situated at 15 Waterloo Street, just minutes from Central Station, offers a comprehensive menu of Irish craft beers, whiskeys and comfort food in quirky, cosy surroundings that exude traditional Irish charm. 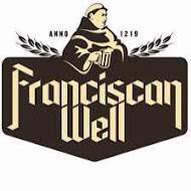 Kitty’s will be the first bar in the city to serve Chieftain IPA, a craft ale from the Franciscan Wells Brewery in County Cork, along with other beers from the brewery. In total the bar boasts 11 beers on tap. The whisky bar features a range of both Scotch and Irish whiskies for the ultimate taste-off. To fit in with the cosy surroundings, head chef, Martin Campbell has created a menu of comforting classics which add to the relaxed environment. Prepped from the freshest ingredients, the menu includes a range of hot dogs, burgers, salads, hot sandwiches and pizzas served from the venue’s authentic pizza oven. 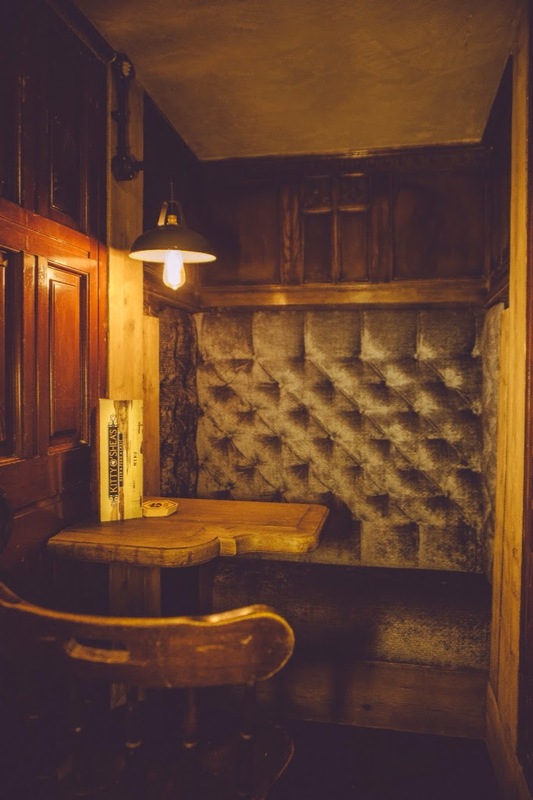 Formerly Pivo Pivo, the venue has undergone an entire refurbishment to transform what was an indie live music venue into a cosy Irish pub featuring snugs, Guinness-themed toilets and even a ‘Confessional’. Designed by Glasgow-based James Connor of Composed Design, Kitty’s features a wide range of reclaimed and salvaged materials such as old tenement shutters re-used as wall panels, and vintage light fittings including those salvaged from ships and a pig farm. The venue is also equipped with seven flat screen TVs, which will show a range of sports including rugby, football and even hurling. Individual booths and snugs with TVs can be booked to show a particular game. A real treat for sports fans looking for a home-from-home to enjoy their favourite sport. James Nugent, manager at Kitty O’Shea’s, who was born and bred in Dublin, is passionate about bringing genuine Irish hospitality to the venue. He said; "We want our customers at Kitty’s to really feel at home here. Traditional Irish hospitality is all about having a genuine relationship with your customers, old and new. Our customers will be warmly welcomed at all times, whether they are popping in for a quick bite of lunch during the week, or meeting friends to watch the football and enjoy a few beers on a Sunday. We want people to feel like Kitty’s is their local in the heart of the city centre, not just for people living or working in the city but for people visiting too." The venue opens creating over a dozen full and part time jobs in the city centre, including a new manager and head chef, Martin Campbell. Kitty O’Shea’s is at 15 Waterloo Street and will be open seven days a week for lunch and dinner, serving food from 12pm-9pm. For more information, please visit them on Facebook or follow them on Twitter. 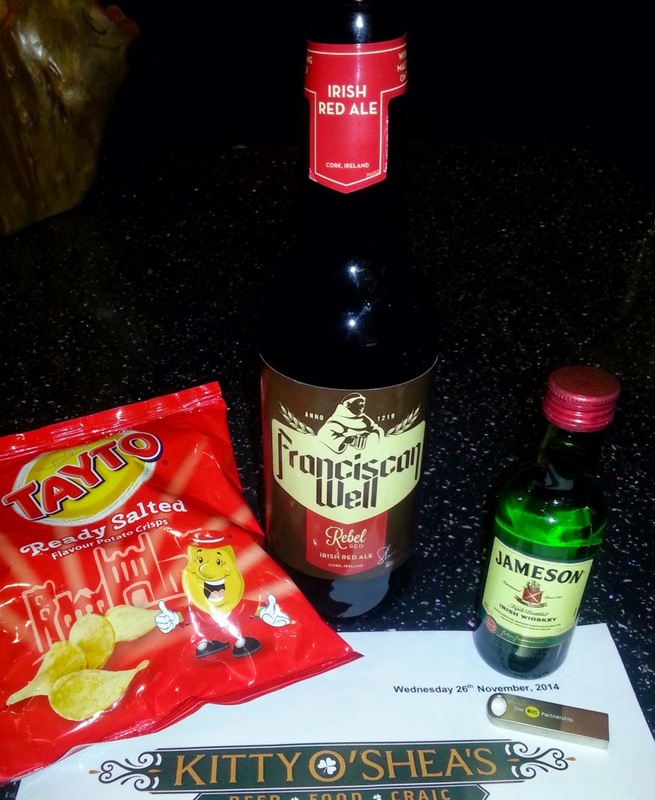 To help put me in the mood, I was kindly sent a box of Irish goodies including a bottle of Red Irish Ale from Franciscan Well Brewery, some Tayto potato crisps and a nip of Jameson Irish Whiskey. So after a little test run at home, it's only a matter of time before I'll be popping in to see Kitty O'Shea in the flesh very soon.